Welcome to Yellow Springs Heritage! The Village of Yellow Springs is known today as an eclectic village of artisans, educators, and musicians. 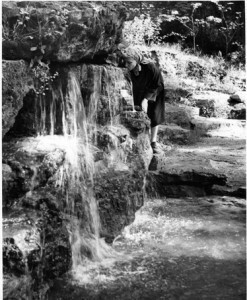 Visitors come to Yellow Springs in order to enjoy local restaurants, unique shops, cultural events, and recreational activities that are offered throughout the village. In addition to the cultural, educational, and recreational opportunities Yellow Springs has a rich and diverse history waiting to be shared. Many of the people who make up the history of this village played a role in the local, regional, and sometimes even global events of their day and their voices have long been forgotten. 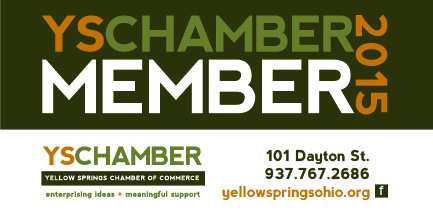 Yellow Springs Heritage is a non-profit organization dedicated to providing a glimpse into the history of the village and allow forgotten voices to be heard once more. It is the goal of Yellow Springs Heritage to share these histories with the public through educational programs and walking tours. Yellow Springs Heritage also welcomes others to share their stories and photographs regarding the history of Yellow Springs. If you have questions, comments, or if you would like to recommend a research topic, please feel free to email us at ysheritage@gmail.com.